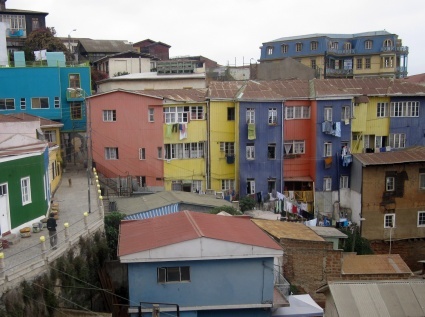 On paper, Valparaiso in Chile doesn’t sound all that appealing. About 120km northwest of the capital, Santiago, it’s a busy commercial port with a handful of museums and monuments. Most mornings it’s enveloped in a thick, view-obscuring sea fog and getting to most of its hotels, bars and restaurants involves climbing one of 42 steep, stitch-inducing hills. Despite all this, UNESCO declared the city a World Heritage site in 2003 and about 50 cruise ships call in every summer. Either Valparaiso has some very clever marketing people or there’s more to it than its resume suggests.